Tuesday Night Comics Podcast 107 – Secret Wars #9 Reviewed! Tuesday Night Comics 104: Benedict Cumberbatch’s Strange Costume! Tuesday Night Comics 103 – Squadron Supreme 1 Reviewed! Billy and Dave are back with another episode of the Tuesday Night Comics podcast. 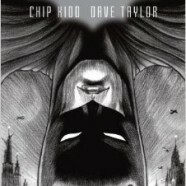 The Tuesday Night Book Club continues with Billy and Dave discussing Chip Kidd and Dave Taylor’s Batman: Death by Design. Plus the guys discuss the latest comics industry news, preview this week’s new comics and review some recent releases. 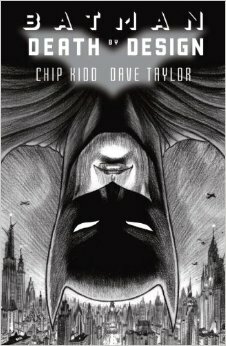 Next week’s Tuesday Night Book Club book will be All-Star Batman and Robin Vol 1 plus All-Star Batman and Robin #10 (basically All-Star Batman and Robin #1-10. Read it this week to be ready for next week’s episode!